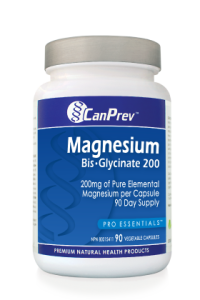 …Magnesium glycinate is very important to our health. It is REQUIRED for more than 300 biochemical reactions in the body!!! 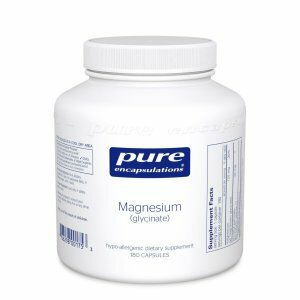 The right amount of magnesium glycinate in your diet can help your body function and help you feel even better than you already do! Magnesium is a very important nutrient in our body. It is important for SLEEP, muscle and nerve function, blood sugar levels, making protein, bone, and DNA. Needless to say if you’re magnesium levels aren’t right, chances are you aren’t going to be feeling too good! 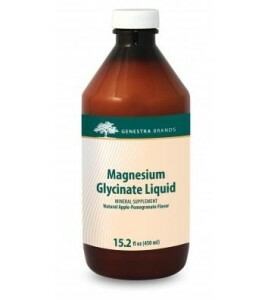 Ever wonder how much magnesium glycinate is right for you? If so, read this article on how to determine this…. Ever wonder how much magnesium to take? Then read this article! 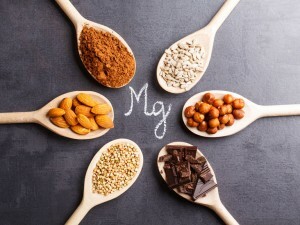 Magnesium is important for over 300 reactions in our body!